Half HEMA management Removed after an Acquisition of Boekhoorn. Half of the management of HEMA leaves the store chain. The management team is reduced from eight to four members. It confirms HEMA Wednesday after Quote first came with the news. 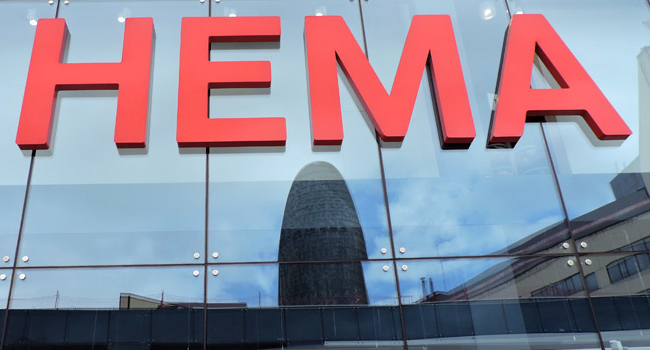 With the move, HEMA must “develop and implement its growth strategy” more quickly and more simply. “The responsibilities of the appropriate board members can also be taken up by senior management,” according to the group. financial director Ivo Vliegen, operational director Richard Flint and commercial director Trevor Perren. Adriana Hoppebrouwer, Tico Schneider, Adrian Porteous and Marielle de Macker leave. Porteous and De Macker had shown that they would only want to stay out for one contract period anyway, says HEMA. Reducing the management is the first significant step taken by HEMA after it became understood that the group was taken over by entrepreneur Marcel Boekhoorn. Boekhoorn managed to settle a long quarrel between HEMA and the franchisers, which ended the long legal disputes between the parties. The arrival of the entrepreneur could, therefore, count on positive responses from those involved. called the great acquisition report for everyone involved. HEMA has been struggling for some time with meagre results. although according to the company this was due to the summer heat. HEMA said earlier that the priority is to make the group ‘financially sound’.